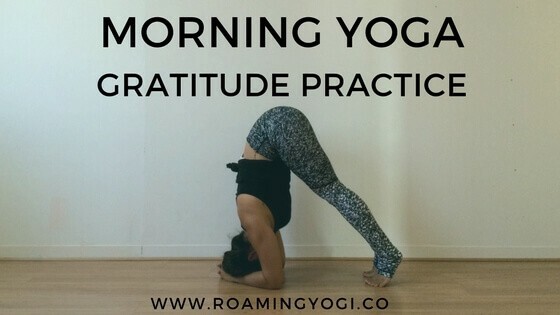 In the Commit to Your Practice 5-Day Challenge, I dedicate an entire day to morning magic. 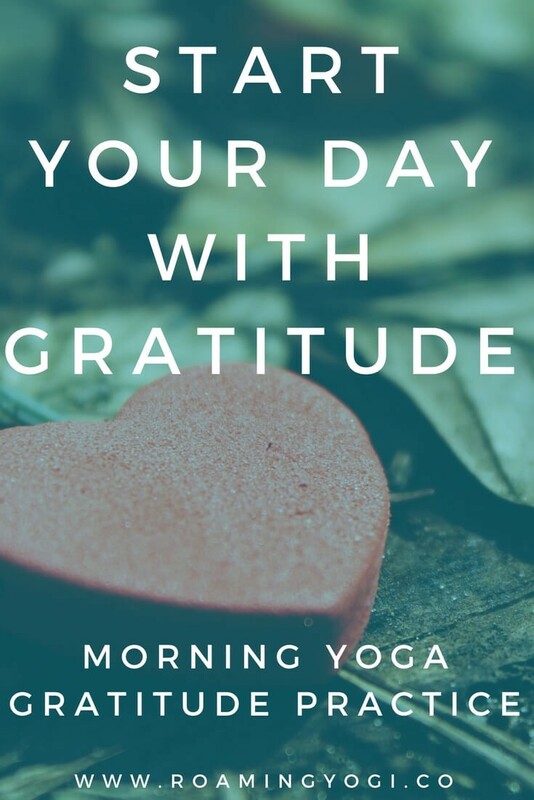 This is because I believe that the way you start your morning has the power to shape your entire day. If you’re starting your day stressed and scattered, then there’s a good chance that the rest of your day will feel stressed and scattered.